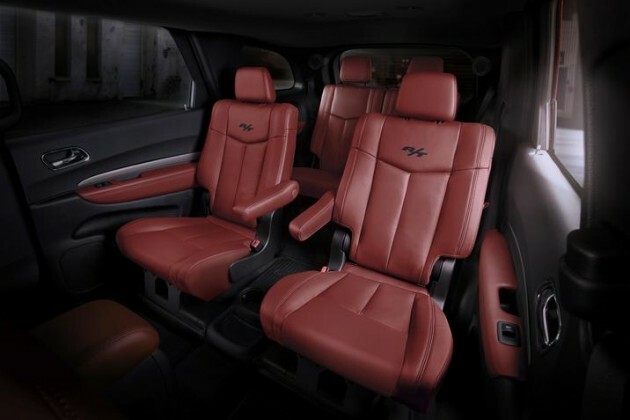 Back in 2013, Dodge showed off some Radar Red Nappa Leather seats on a Durango concept at the SEMA show in Vegas, and fans fell in love. Unfortunately, Dodge never brought that option to market—until now. 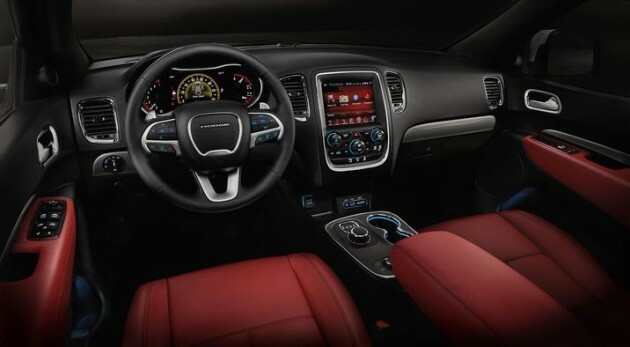 At long last, Dodge is answering the cries from throngs of potential customers with new Dodge Durango Radar Red Nappa leather seats exclusively for the 2015 Durango R/T edition. If the Radar Red Nappa leather looks familiar, you’ve probably seen it on the Challenger or the Charger (or both, if you’ve been lucky enough to sit inside both models). The new option for the seats will be made available via the Premium Nappa Leather Group, which goes for $1,195 (MSRP). Black Nappa leather seating is already made available through this option. So what else is there to entice you to the 2015 Dodge Durango R/T? 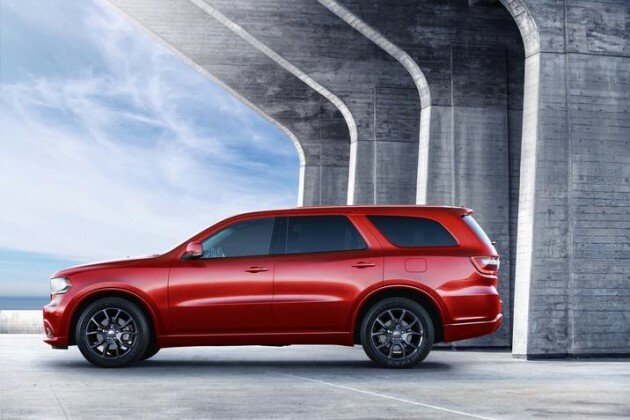 For starters, the Durango R/T sits on 20-inch wheels with high-gloss Granite Crystal finish with 20-inch performance tires. It’s also got a unique sport-tuned suspension, the Uconnect 8.4-inch touchscreen, premium audio, HID low-beam headlamps, a power liftgate, and more. The R/T is powered by a 5.7-liter HEMI V8, which delivers 360 horsepower (best-in-class) and a whopping 390 lb-ft of torque. 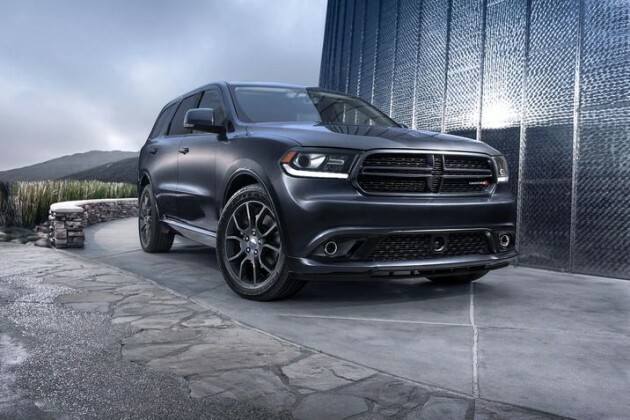 In a sentence, the 2015 Durango R/T does not disappoint.